Christmas is my favourite time of year. 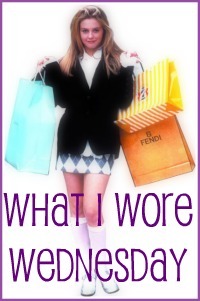 The parties, the holidays, the company, the food, the booze, the cheer and the presents! This year is our first Christmas away from home (currently in Paris if anyone was wondering ;) and although having an awesome time, are definitely missing that special feeling that comes with spending the holidays with loved ones. 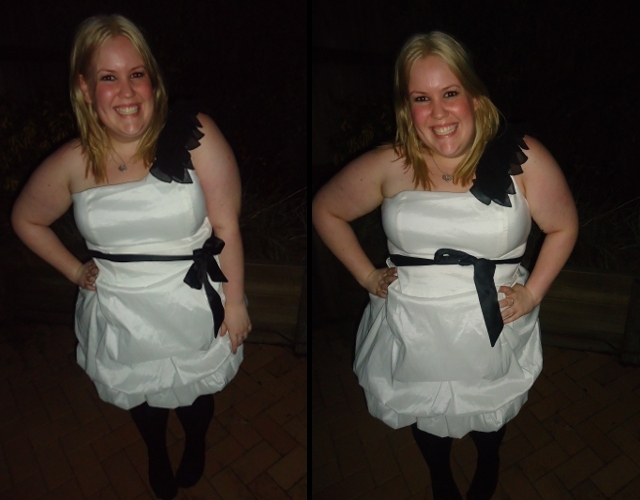 Just before we left we attended my work Christmas party and these are some of my happy snaps from the night! Held at Bistrot Bistro, we started the night with cocktails and canapés! 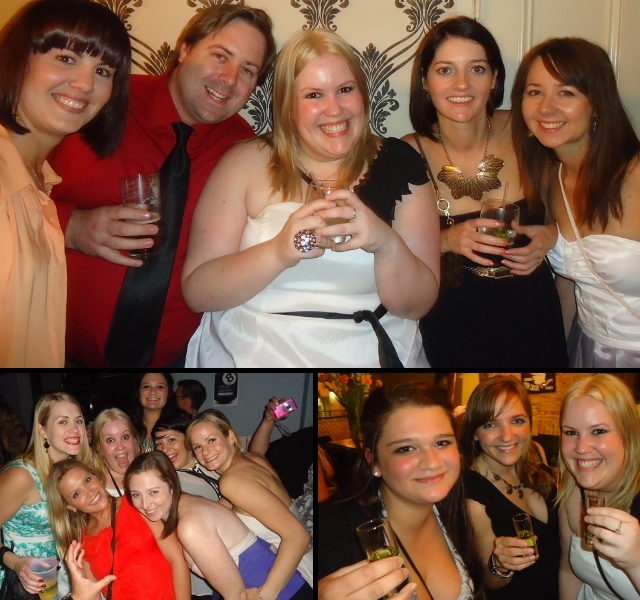 We then hit the town in true nurse style- work hard, play hard! There was much Thriller Dancing, boozy dancing, shots and singalongs! 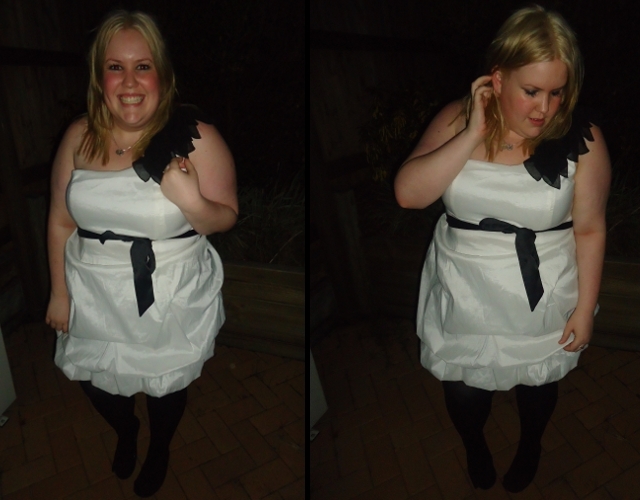 I wore my rocking Torrid bubble dress with one shoulder detailing- LOVE! Merrily Holidays, I hope you have a great time in Paris! Lucky lady. I love this white dress, you look stunning my dear. I'm so glad to see another person talking about their love of wine and booze on the holidays, I felt like a lush over here. I love your dress you are glowing! My beautiful Olivia, have a wonderful holiday. I am trying to write from my daughter´s broken Pc. Love your party dress.. you look so adorable! Love the dress darling! You are always adorable. Looks like a fun time! Love that you chose to wear white! It stands out and makes a statement. I've been following your epic trip on instagram. Looks like you've hit up every amazing country and landmark in Europe! That dress is super cute! you look so lovely and it looks like you had a great time!